20 cm 127p. : ill. 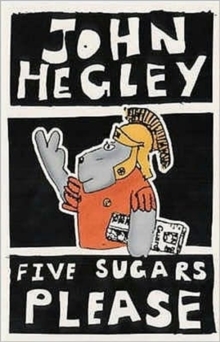 This third volume from John Hegley is a collection of poems and prose pieces, accompanied by his humorous drawings. Included are pieces on cafes ancient and modern, Romans and Martians, and the mystery of men's face-cloths.